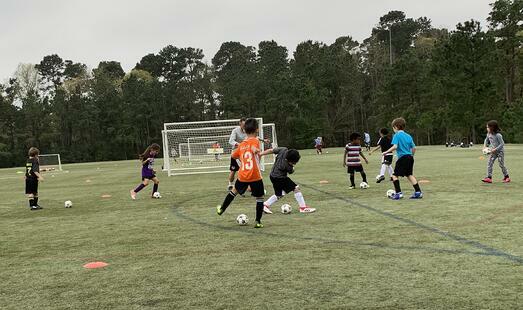 Houston, Texas (March 16, 2019) – The Houston Dynamo | Dash Youth Soccer Club (HDDY), a nationally recognized premier soccer club for boys / girls just completed its first annual Spring Break Camp 2019 hosted at Bear Branch Soccer Complex in The Woodlands. This camp was brought to you by Northwest Oral & Maxillofacial Surgery. 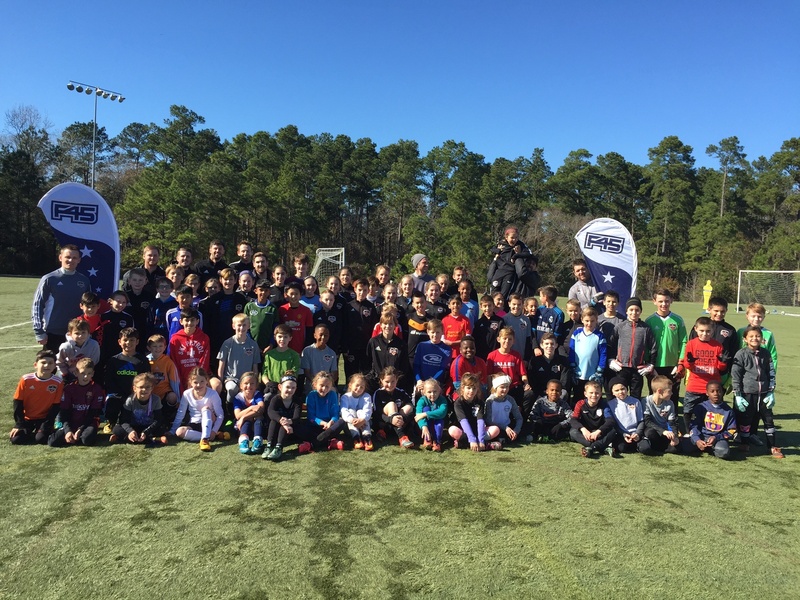 Fifty (50) players attended the club's first annual Spring Break soccer camp. 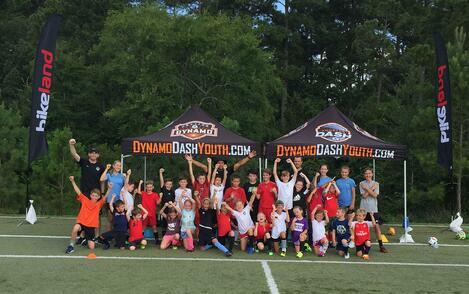 "The camp was a great success and the feedback received has been very positive from the players / families involved. I'd like to thank everybody who attended the camp and we look forward to resuming our Spring season program next week." 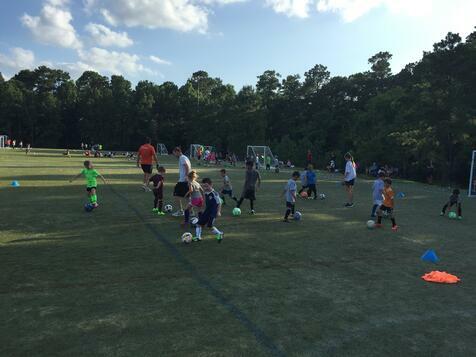 Jamie Bell, Director of Coaching - Kingwood / Camps. 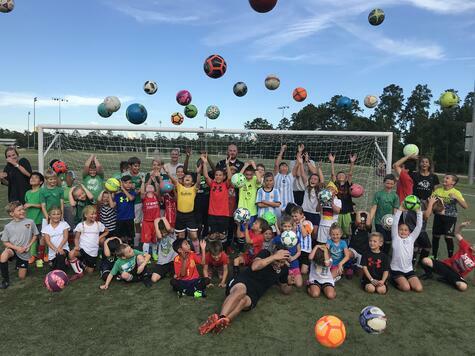 Two action packed, fast paced soccer camps were being staged at the club this last week - Mini Kickers & World Cup Camp at Bear Branch Sports Complex. Both camps were brought to you by Bikeland and offered in the morning and evening hours. 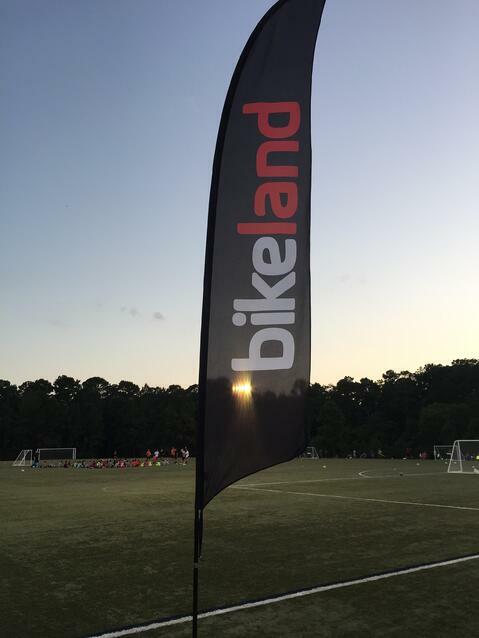 The club would like to thank Jeff Chaffin and their staff at Bikeland for their continued support of the club. 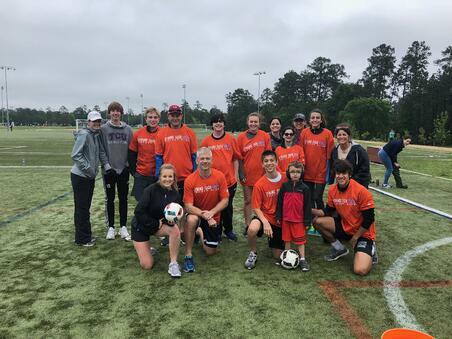 The club hosted it's annual TOPS Soccer Camp designed for children with special needs, June 11-14 at John Cooper High School. This was brought to you by the Bradbury Brothers. 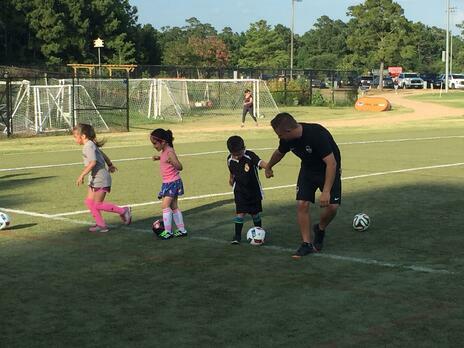 The camp / program is designed to foster physical, mental, emotional growth and the development for children with mental and physical challenges using the game of soccer. 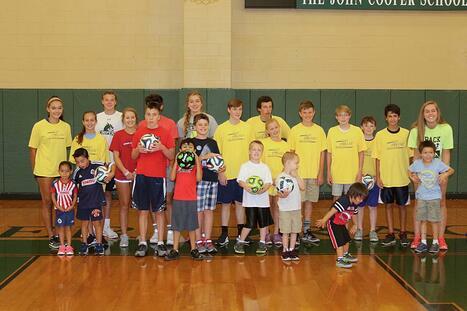 “The TOPS Camp is a wonderful experience that gives special needs kids the opportunity to play soccer. The enthusiastic volunteers and I are continuously assisting our players as they develop their soccer abilities while having fun. The sense of achievement this camp brings to our kids is fantastic and I’m looking forward to future TOPS Camps” Emily Black, TOPS Director. "I would like to thank the Bradbury Brothers for their continued support for the TOPS Program. They are a local business that continually invest time and resources into supporting youth sports. They align superbly well with our club as the product and services they provide are first class for our membership to use." Simon Boddison, Director of Soccer Operations. 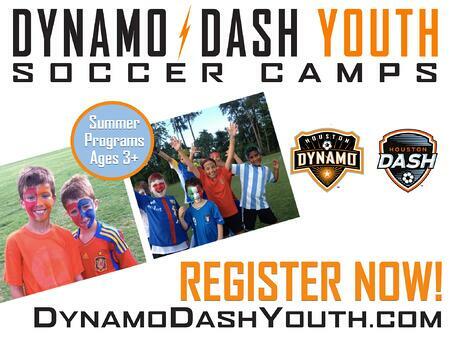 For more information contact Emily Black and Meghan Cloninger at tops@dynamodashyouth.com or call 281-298-2180. The club will be having their annual TOPS Soccer Camp at John Cooper High School from Monday, June 11 - Thursday, June 14. The TOPS Program / Camp is sponsored by the Bradbury Brothers. The club would like to recognize and thank our camp sponsor - the Bradbury Brothers (Cooling, Heating & Plumbing) and also John Cooper High School for allowing the club to use their indoor training facilities. "The Bradbury family (Bradbury Brothers) is proud to serve as the title sponsor for the TOPS Soccer Camp. 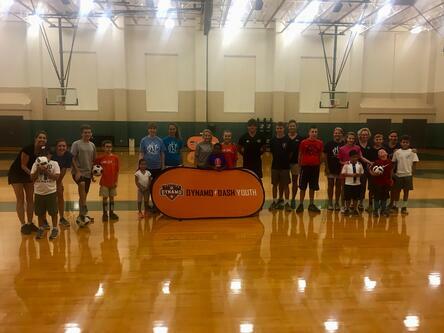 We appreciate the opportunity to partner with Texas Rush in making a positive contribution to our local community. 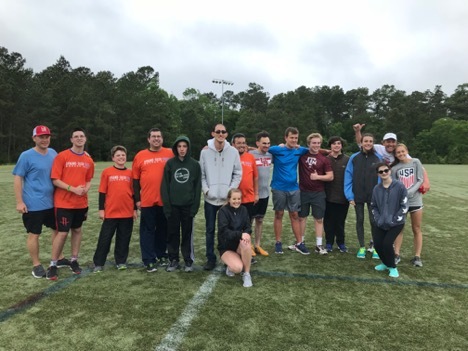 Soccer has played a major role in our family’s life and should be enjoyed by everyone, including those with physical or mental limitations.” Michael Bradbury, Owner. 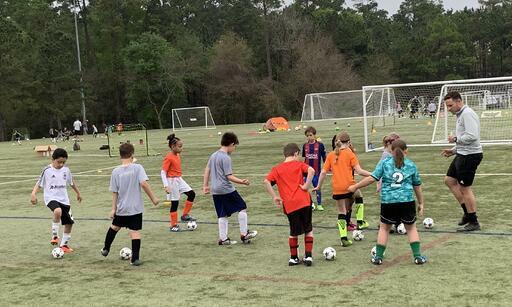 For more information on registering your child and/or volunteering within the Fall / Spring seasons, please contact Emily Black and Meghan Cloninger at tops@dynamodashyouth.com or call 281-298-2180. 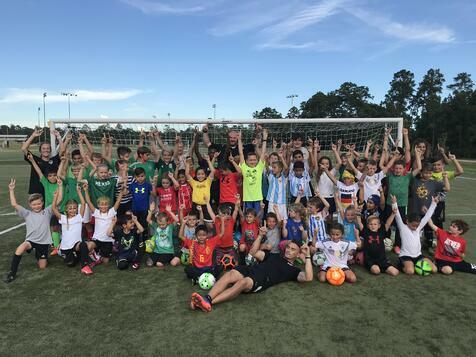 The World Cup and the Mini Kickers Soccer Camp starting on June 11 is being brought to you by Bikeland and will be located at Bear Branch Sports Fields, The Woodlands, TX. "A big thank you goes out to Jeff and his staff at Bikeland for their support. Bikeland are the best in their field and they appreciate and understand the importance that youth sports play in the local community. We look forward in working with them to promote their product and services in the coming year." Simon Boddison, Director of Soccer Operations. 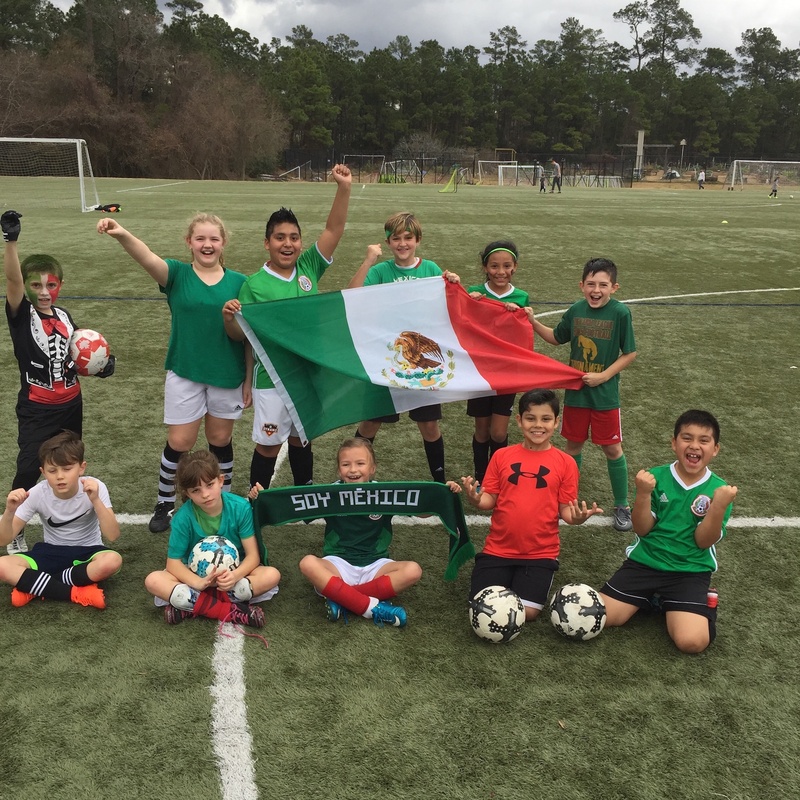 The club hosted a very exciting Strikers vs. Keepers Camp in The Woodlands (Bear Branch Soccer Complex) brought to you by Functional 45 Training - Creekside / Magnolia and Global Shop Solutions on January 12-14 for ages 7-14 (boys / girls). Over 80 players were involved over the three day camp which allowed the player to prepare for their respective spring season. 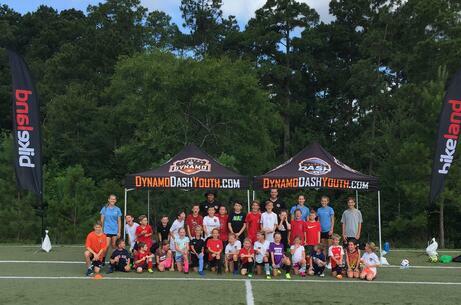 This is the first weekend of two that the club will host camp programs across Houston. Next weekend the following areas will operate in various geographic sites (Beaumont, Kingwood, Montgomery, The Woodlands & Fulshear), January 19-21. Please click on the button below for more information regarding our Winter Camp Program. "The camp allows the outfield player and goalkeepers to continually get live action in front of goal. Every activity has a chance to score a goal or for the GK to make a save. It makes the training environment real and alot of fun for the players." Jamie Bell, Director of Coaching - Kingwood/Camps.